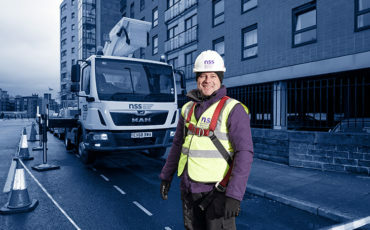 Wythenshawe-born Paul McKeown took a gamble two decades ago when he left a job at Manchester Airport to join a start-up business set up to maintain Manchester’s newly developed commercial properties in the regeneration following the 1996 bomb in the city. Paul carries out high-level specialist cleaning via rope access and abseiling to Manchester’s tallest buildings. Back in the day, there was only four of us and my first job was cleaning the M&S in town. It was exciting but I couldn’t have imagined how much the business would transform over the next 20 years. The city and region has totally changed – and I’ve seen it all. On day one, our CEO Niel – not that he called himself CEO then! – could write all of our jobs on one sheet on his clipboard. No chance of that now as there’s hundreds of us out working every day across the country. 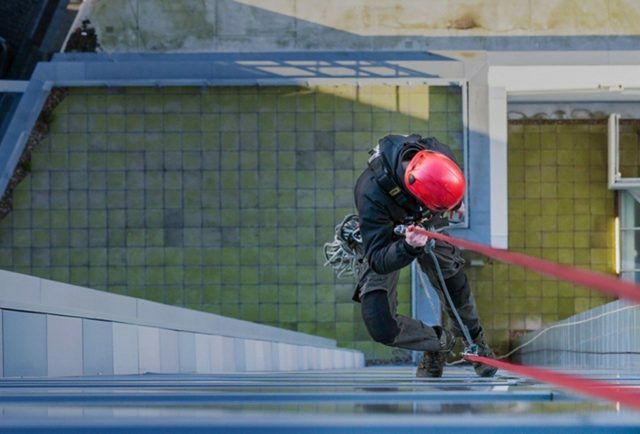 NSS Group offers a full range of exterior property maintenance services across the UK and has made a number of acquisitions before it merged earlier this year. 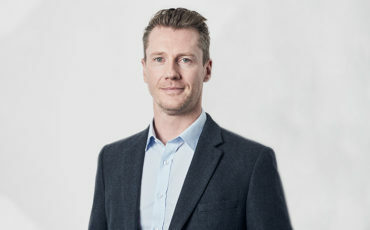 CEO Niel Bethell added: “Paul has consistently been an exemplary member of our team and I couldn’t be more pleased that we’re now celebrating him hitting 20 years. We invest in our culture and people and you hope it pays off, creating a great place to work and making a difference to people’s lives.